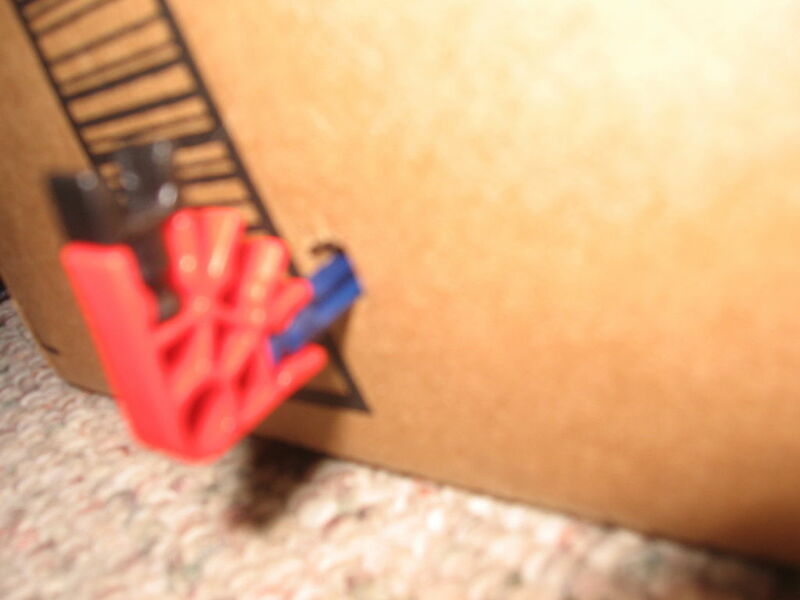 This crossbow is prob my favorite...Its very easily modified!! Check out my mods and post your mods YAY With just about any mod.... THIS HAS POWER! 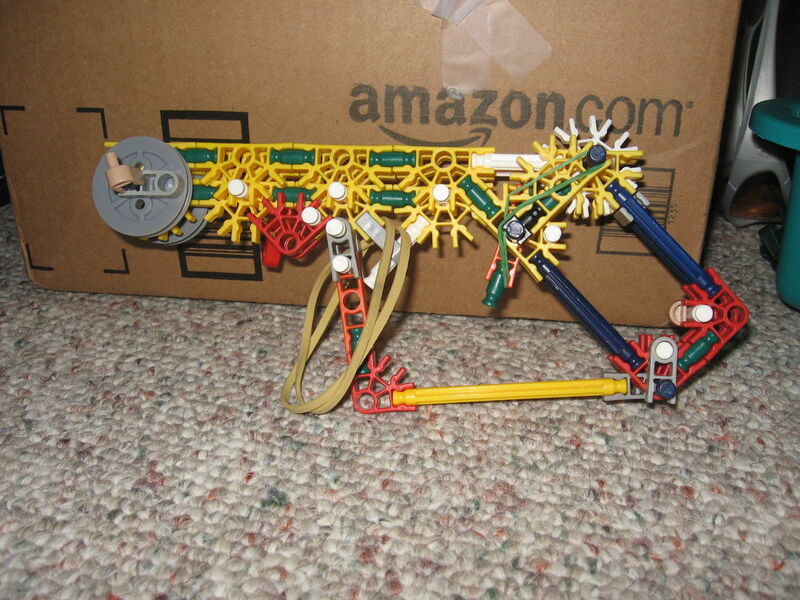 sure, I plan on getting more knex before I work on my sear system sniper rifle. i know he has not much knex. and i know the ebay thing.